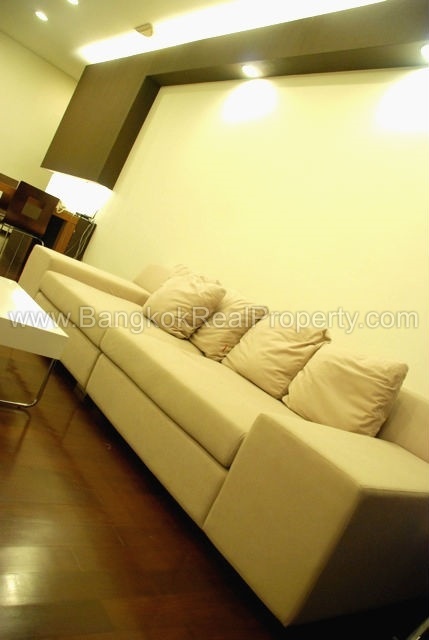 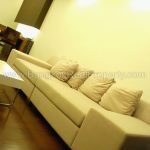 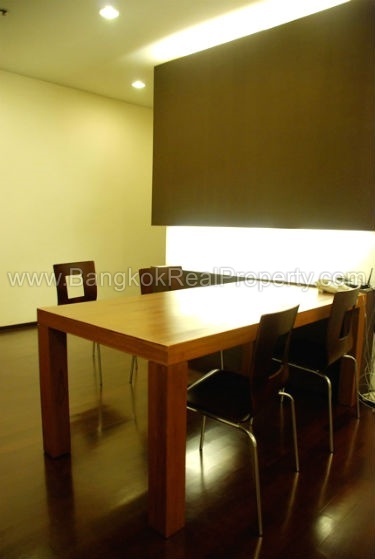 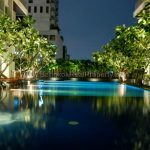 An extremely spacious, 1 bedroom condo located at Noble Ora in the heart of Sukhumvit’s Thonglor. 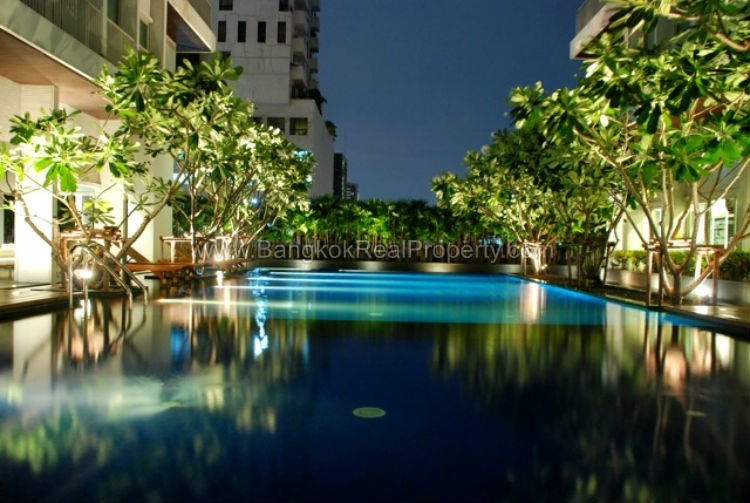 Superbly located just off Sukhumvit 55 (Thonglor). 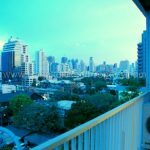 This chic 60’s inspired high rise condo built by Noble Development in 2009, offers ideal city living with a host of amenities including Villa Market, J Avenue, Foodland, countless restaurants, shops and bars to suit all global tastes. 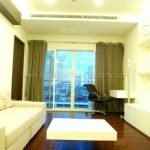 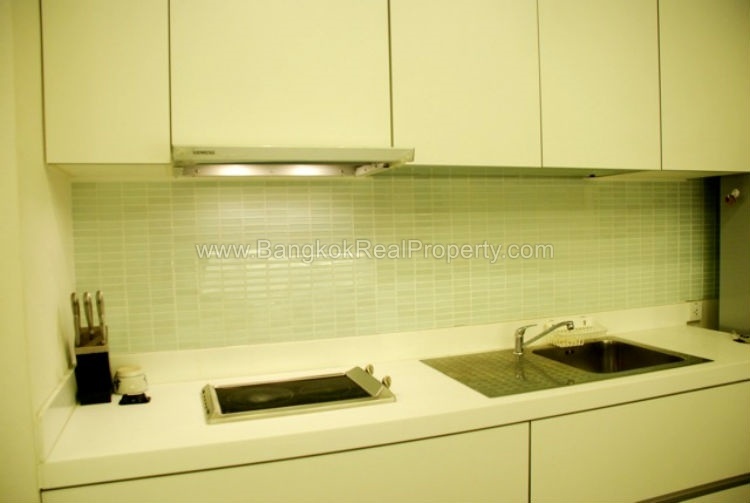 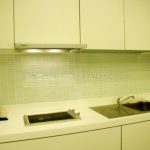 Situated on a mid floor, this Noble Ora 1 bedroom is extremely spacious for a modern condo with 78 sq.m of living space. 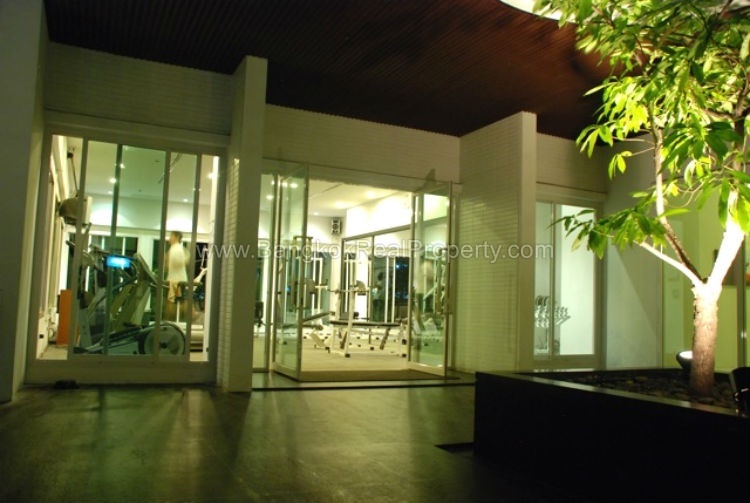 Its bright and well designed chic layout is tastefully decorated and furnished. 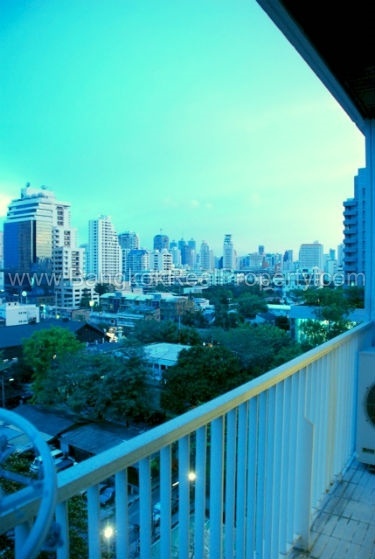 An large open plan livingroom with balcony offers un-blocked views out over Thonglor, a pristine white European kitchen with electric stove, extractor fan, microwave, fridge freezer and washing machine. 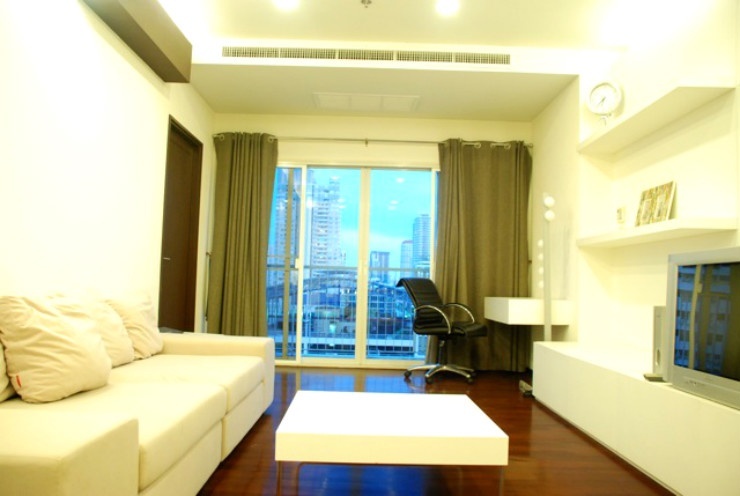 The bedroom is sizable with extensive built in wardrobes and a glass partition separates the ensuite bathroom which itself contains a bathtub and separate shower.